The weather that day was hot-hot-hot; but Shannon and Ted are such cool people that they barely noticed! (Sorry for the corny pun – couldn’t help myself.) 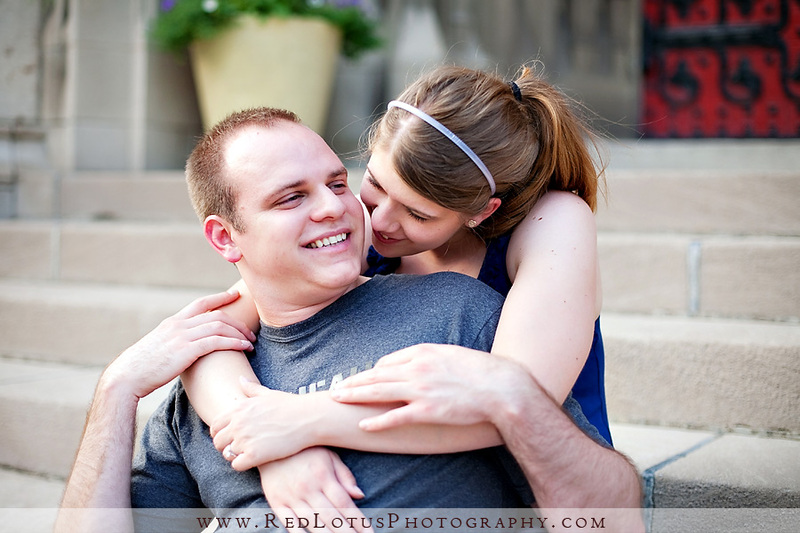 We started the Couple Session at the Cathedral of Learning, where Shannon and Ted both attended classes at the same time, yet never actually met while going to Pitt! Love those hydrangeas they have growing all around the cathedral. 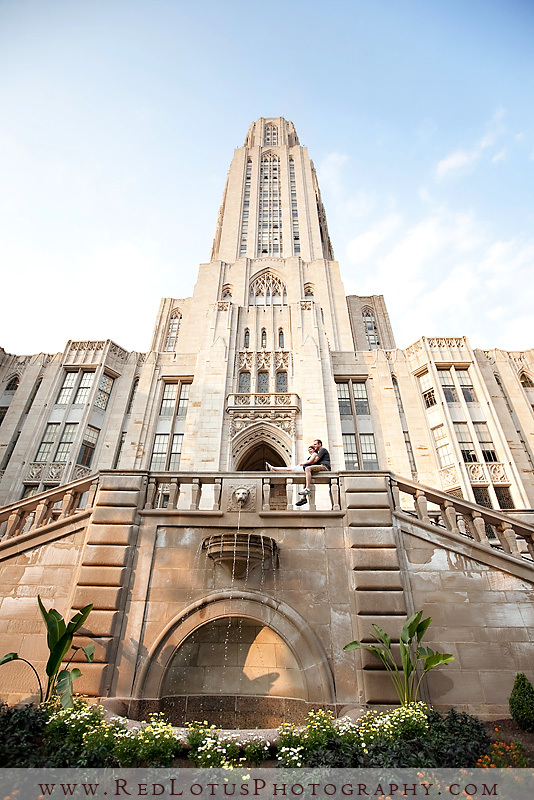 If you’ve gone to school at Pitt, at some point you have to get your picture taken with the panther! I don’t know why, but this one is my favorite. I love their expressions, the feeling of closeness and happiness. 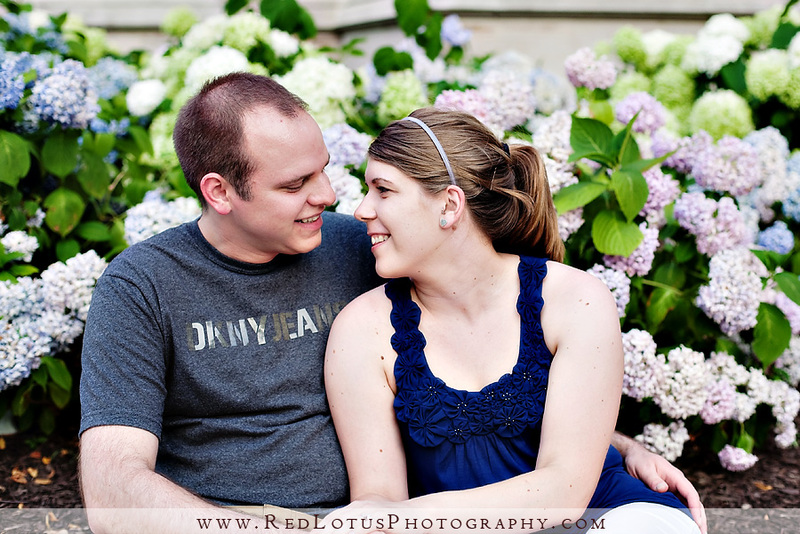 Shannon and Ted, thanks for such a cool session – I can’t wait for the wedding in September! Sandy - Lol, glad to hear you’re not some random creeper! 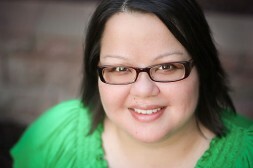 Thanks for looking – I look forward to meeting you at the wedding!